Some of these buildings were actually built pretty recently, don’t let them fool you! 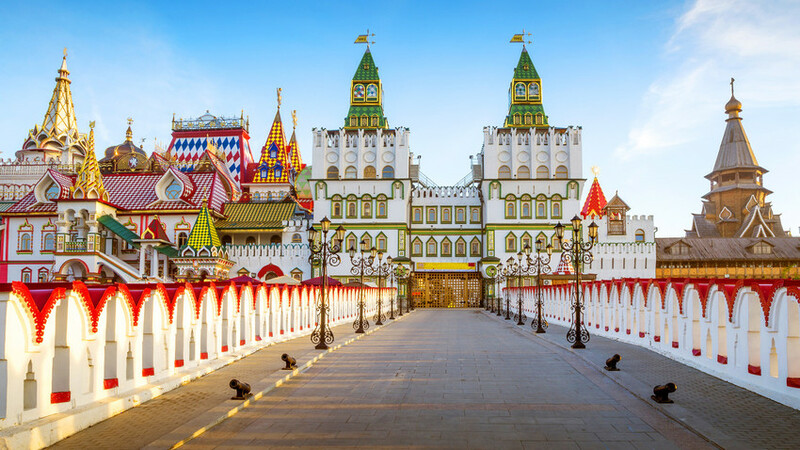 Take another quiz and test your intuition: Which one is Russia? !